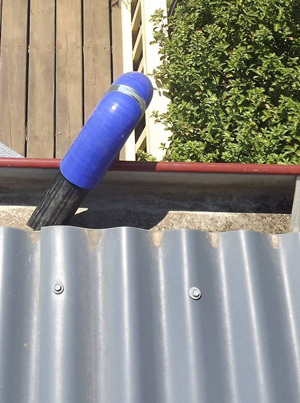 We provide essential gutter cleaning services to the Riverina area; our company uses the most effective and safest methods in the industry, ensuring that all residential, commercial & industrial jobs are completed to the highest possible standards and to your complete satisfaction. Please feel free to browse our Testimonials page to see the great feedback we have from our many happy clients. 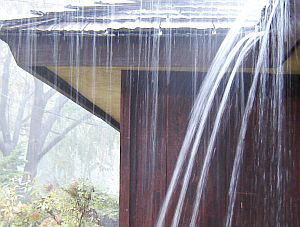 Why cleaning gutters is so important? We offer a complete gutter cleaning solution for all Residential, Commercial & Industrial Clients! 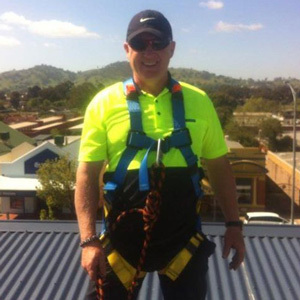 BGC - Border Gutter Cleaners offers services to the Riverina's townships and suburbs within a 50 km radius of Albury / Wodonga. Please refer to the table below as a reference. If your town is close to any of these areas, its likely we can come to you, Contact us for more information about serviceable areas.